The Broadway Corridor, which encompasses the downtown Portland U.S. Postal Service site, is a key opportunity site for high-density employment, mixed-income housing, and signature city attractions and amenities. This project will connect the Old Town/Chinatown and Pearl District neighborhoods, with the goal to maximize community benefits, particularly to those groups that haven’t benefitted from other urban projects. The 34-acre Broadway Corridor site is located within the Central City in northwest Portland. The majority of the properties within the Broadway Corridor are owned by Prosper Portland, including the 14-acre U.S. Postal Service (USPS) site, which is jointly owned with the Portland Housing Bureau (PHB). The project offers the potential to create nearly 4 million square feet of new economic, business, social and community development opportunities. The location and size of the Broadway Corridor represents an opportunity to realize Prosper Portland’s vision for an equitable economy by advancing prosperity, creating a vibrant neighborhood, and supporting living wage jobs. 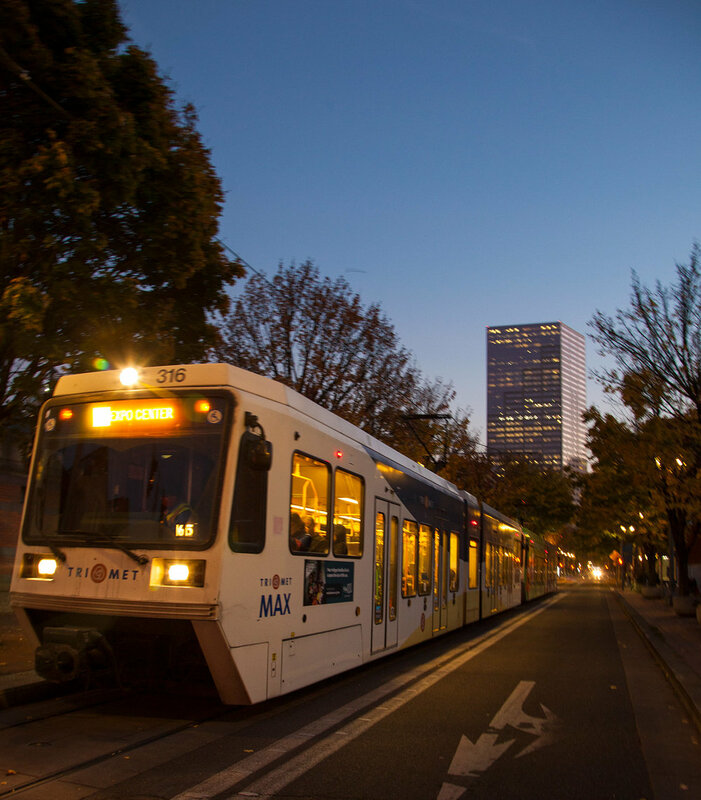 The Broadway Corridor site is at the heart of a transportation network that includes light rail, streetcar, and bus, with multiple stops of each mode within 1/8 of a mile of the site, as well as Prosper Portland-owned Union Station. This will help in making the site accessible to all. It will be the gateway to downtown Portland. View or download the complete Broadway Corridor Framework Plan. Is the economic and urban development agency for the city of Portland that creates economic growth and opportunity for Portland. Our vision is to make Portland one of the most globally competitive, healthy, and equitable cities in the world by investing in job creation, encouraging broad economic prosperity, and fostering great places throughout the city. We focus on building an equitable economy by carrying out a comprehensive range of economic development programs that support small business, improve access to workforce training, and create jobs for Portland residents. We work with partners to drive public attention and resources to different areas of the city, which helps Portland realize capital projects – parks, streetscape improvements, community centers –that would not happen on their own, making it a better place to live for all Portlanders. Is a city agency whose mission is to solve unmet housing needs of the people of Portland. The bureau accomplishes its mission by building and preserving quality, affordable rental and owner-occupied housing; supporting and sponsoring programs that help low-income Portlanders find, rent, buy, retain and repair their homes; bringing together partners and leading them to assess the city's housing needs, choose sustainable solutions to efficiently meet them, and identify how best to pay for them; and reaching out to communities of color to ensure their participation in the economic opportunities that quality housing investments create.